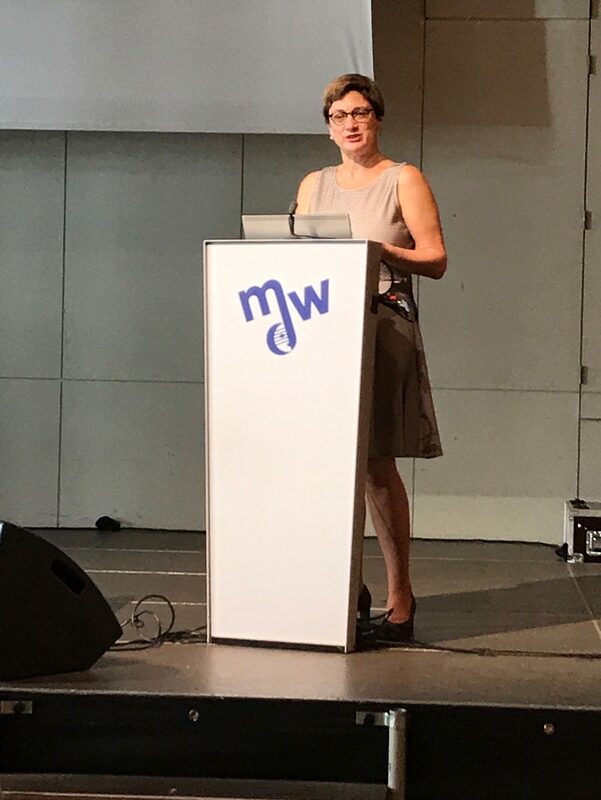 Assistant Professor of Entertainment Industry Studies Dr. Sarita Stewart presented her paper, “The Use of the Artist-Fan Engagement Model,” at the recent Vienna Music Business Research Days conference. The conference took place at the University of Music and Performing Arts in Vienna, Austria from Tuesday, September 12 to Thursday, September 14, 2017. Stewart also served both as a mentor and judge of the Young Scholars Conference. She also participated in a panel titled “New Gatekeeping Processes in the Digital Music Business.” Other panelists included Sally Gross from Westminster University, United Kingdom; Scott Cohen of The Orchard, London/NYC; Stefan Baumschlager of the Record Bird music company, Vienna, Austria; and was moderated by Daniel Nordgård of the University of Adger, Norway. Stewart had also presented her paper on this same topic at the recent Music Industry Research Association (MIRA) as part of the International Music Business Research Association panel in Los Angeles on Friday, August 11, 2017.